Borussia Dortmund welcome Hoffenheim to the Signal Iduna Park on Saturday afternoon. 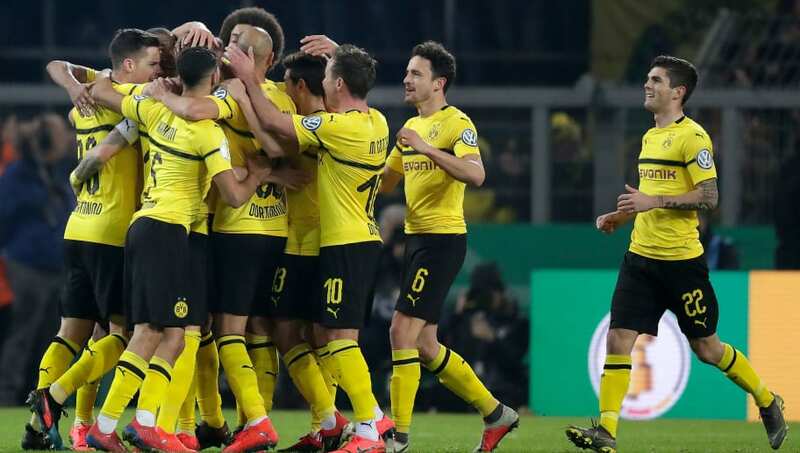 Die Borussen are back at home just four days after their DFB-Pokal disappointment, having been beaten 4-2 on penalties by Werder Bremen after a dramatic 3-3 draw on Tuesday night. Dortmund manager Lucien Favre is without Manuel Akanji and Thomas Delaney for the visit of Hoffenheim, while Marcel Schmelzer, Marwin Hitz and Leonardo Balerdi are all doubts. Here's a look at the best potential Borussia Dortmund lineup to face Hoffenheim on Saturday. 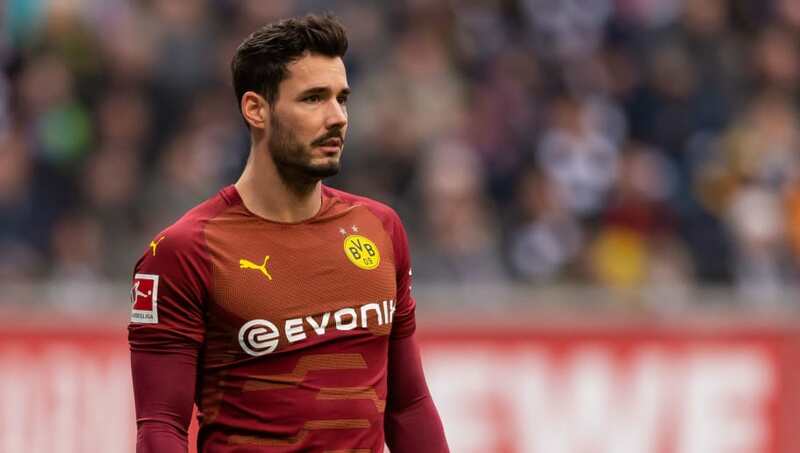 Roman Burki (GK) - Dortmund's number one is certain to start on Saturday, as he continues to dominate between the sticks. Burki has made 25 appearances this season and will hope to keep his 11th clean sheet of the campaign. Lukasz Piszczek (RB) - The experienced Poland international will make up Favre's back four at the Signal Iduna Park. Piszczek has made 22 appearances this season and at 33 years of age he remains a key part of BVB's defence. Julian Weigl (CB) - With Swiss regular Akanji still sidelined with a hip injury, Weigl will once again fill in at the back. Although he is a defensive midfielder, he has done a good job at centre back and will make his 13th appearance of the season for Die Borussen. Abdou Diallo (CB) - Partnering Weigl at the heart of the defence will be Abdou Diallo, who had made 24 appearances this season. Since joining from Mainz he has excelled in Dortmund's back four and is likely to start on Saturday. Achraf Hakimi (LB) - The young Moroccan has impressed at the back for BVB, playing 21 times. He has been fantastic since joining on a long-term loan from Real Madrid and has got three goals and seven assists this season. Axel Witsel (DM) - One of Dortmund's key summer signings, Witsel has been the powerhouse in midfield. The Belgian has made 28 appearances since joining from Tianjin Tianhai, and is certain to start in BVB's big Bundesliga clash. Mahmoud Dahoud (DM) - Youngster Dahoud will likely once again partner up with Witsel in a two-man defensive midfield. The 23-year-old has had plenty of opportunities in the side this season, making 15 appearances under Favre. 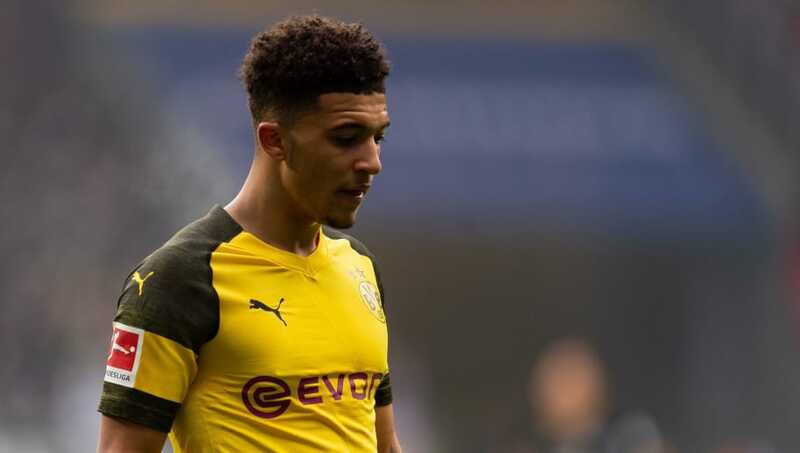 Jadon Sancho (RW) - Sancho is having a wonderful season in Germany and is in the form of his life since moving in the summer. The young Englishman has seven goals and 12 assists in 27 appearances this season, which is a fantastic tally for such a young player. Mario Gotze (CAM) - With Marco Reus facing a battle to be fit in time for Dortmund's Champions League clash with Tottenham later this month, Gotze may be given the chance to impress as his teammate recovers. Raphael Guerreiro (LW) - Guerreiro will likely start out wide, as the Portugal international plays as Dortmund's left winger on Saturday. He has had a solid season so far, with five goals and five assists to his name during the campaign. 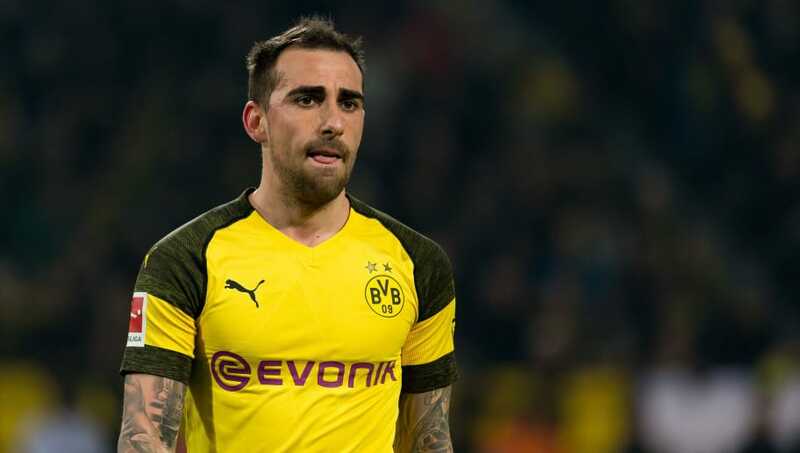 Paco Alcacer (ST) - Dortmund's frontman has been outstanding this season, scoring 13 goals in 20 appearances for the league leaders. However, Alcacer has struggled recently, having gone four league games without a strike. With no goals in 2019, the Spanish striker will be eager to open his account for this year as soon as possible.